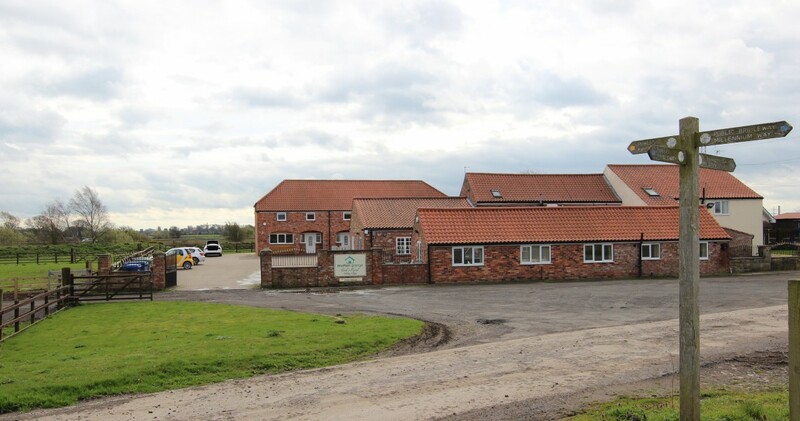 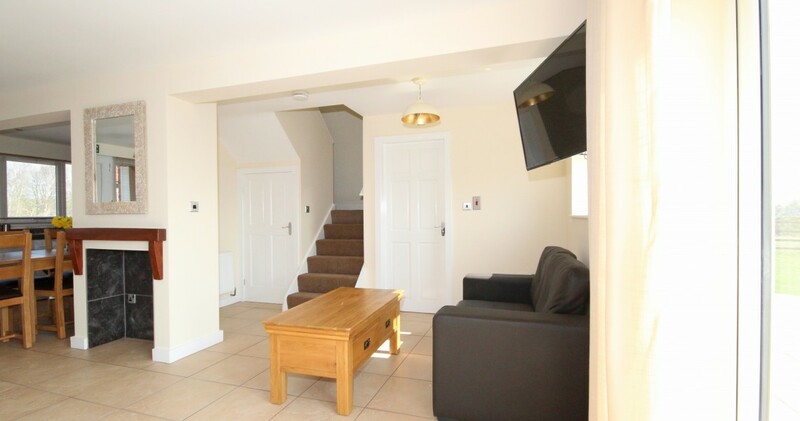 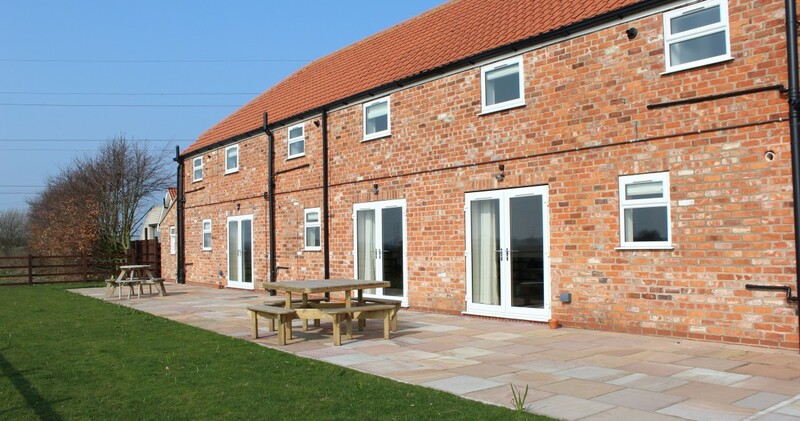 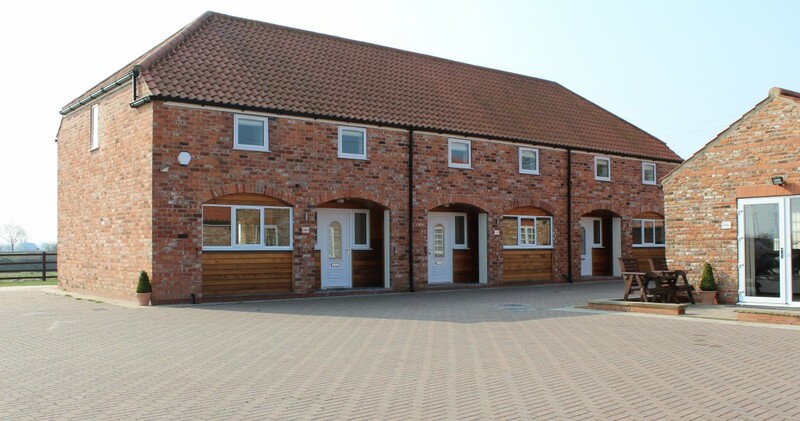 Cottage 6 is one of our latest additions to the Murton Grange Cottages. 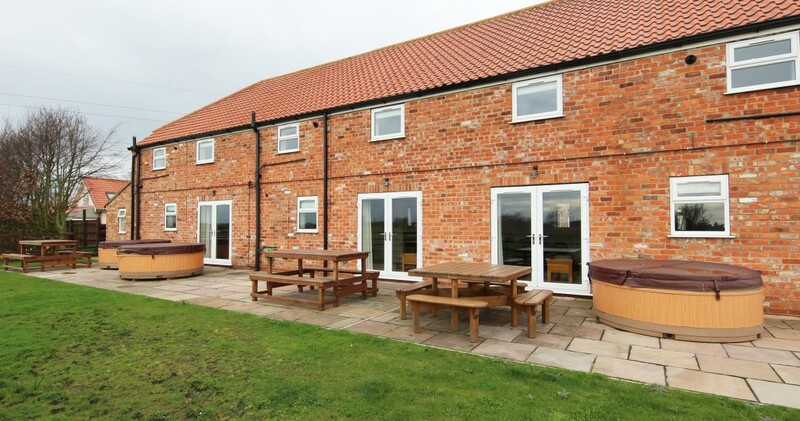 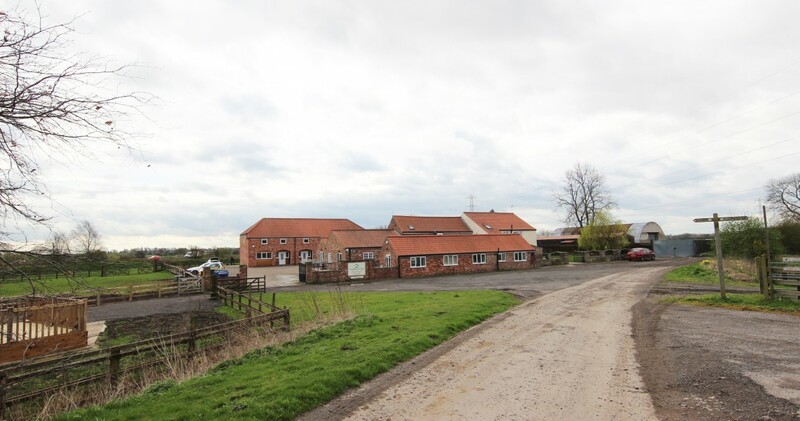 A garage building has been carefully restored to offer three modern cottages. 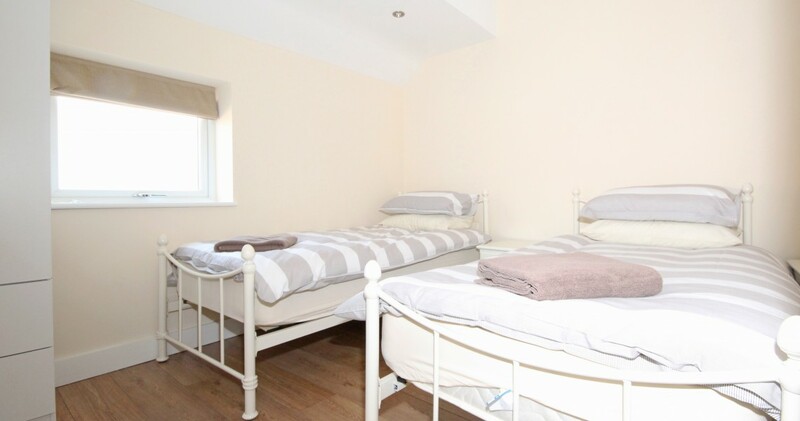 Cottage 6 can sleep up to 8 guests and contains three bedrooms; two family bedrooms each containing one double and one single bed and one twin bedroom containing two single beds. 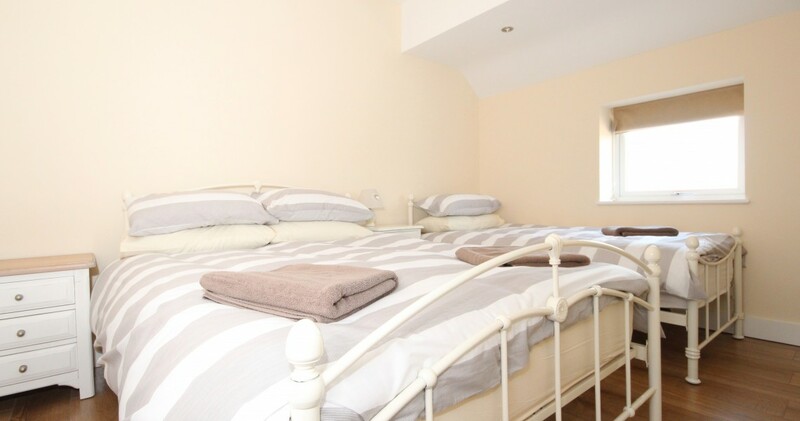 The bedrooms and a shower room, containing shower cubicle, basin and W/C, are located on the first floor of the property. 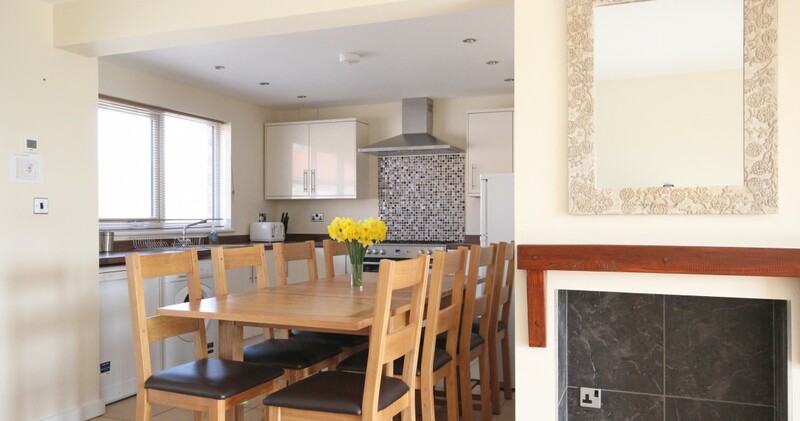 The ground floor compromises of a spacious, light and airy open plan kitchen, dining and living area. 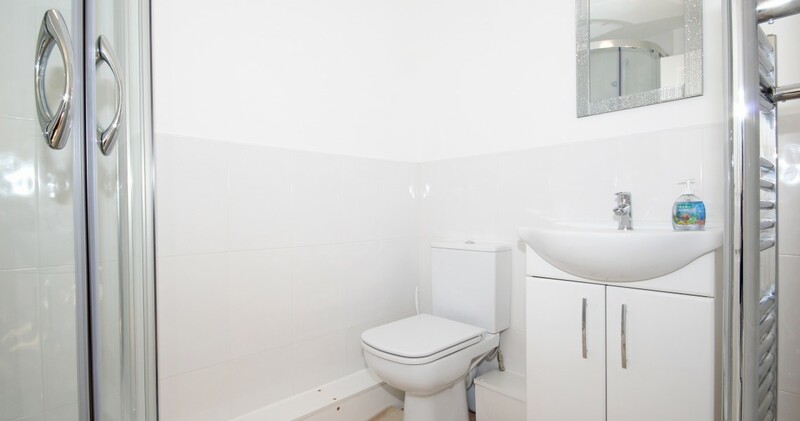 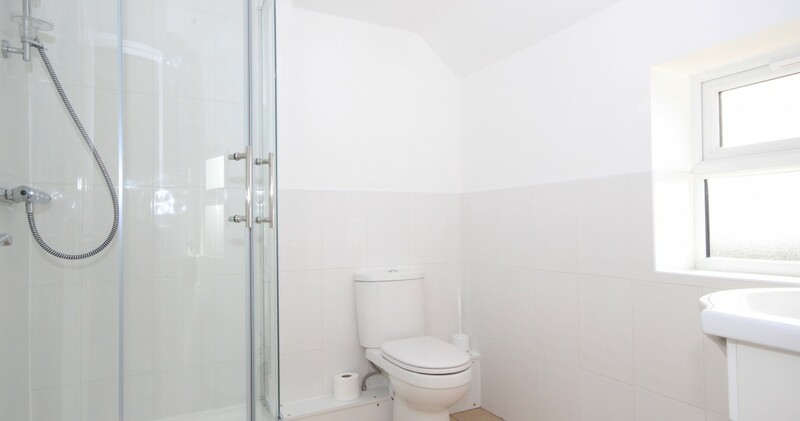 There is also an additional ground floor shower room containing shower cubicle basin and W/C. 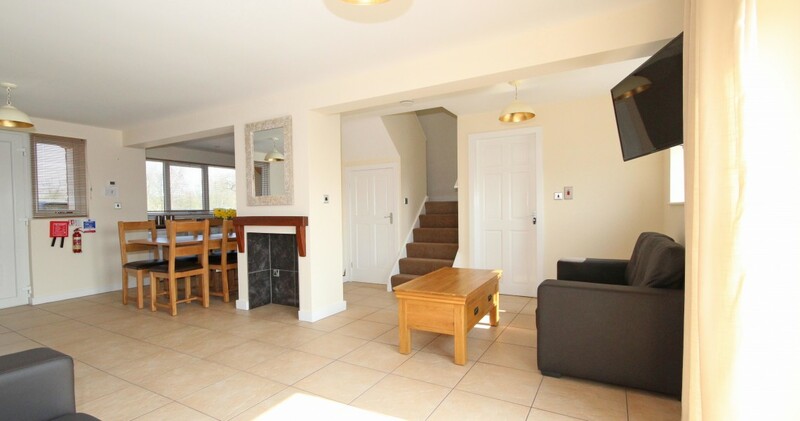 Cottage 6 has French doors from the living area opening out onto a shared patio and garden area with Cottages 7 and 8. 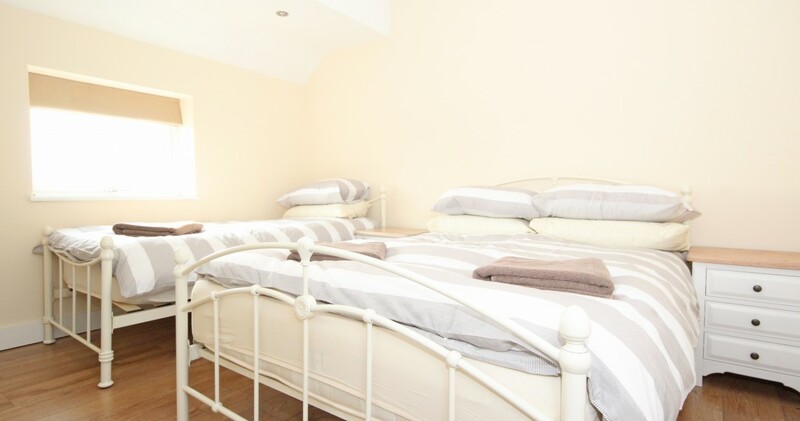 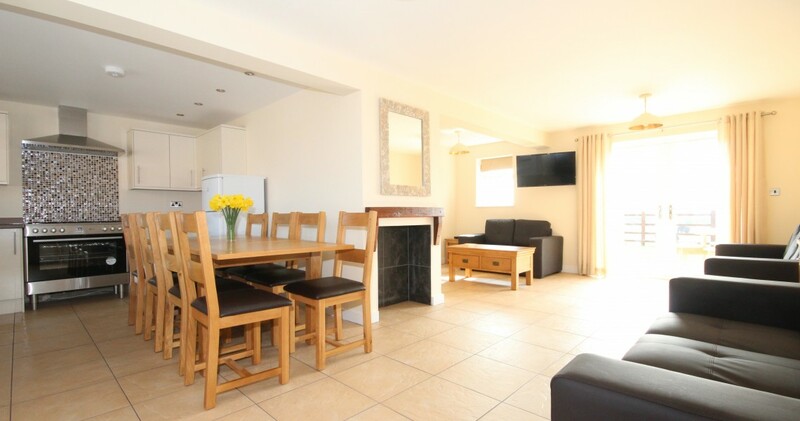 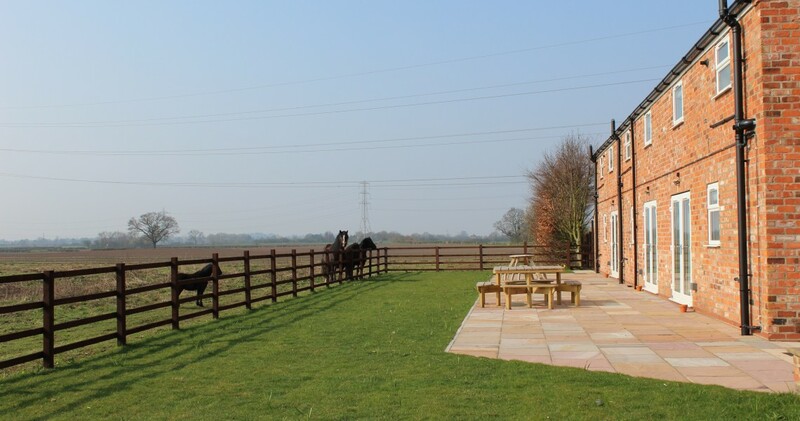 Together the three cottages would be ideal for a large group of up to 24 guests. 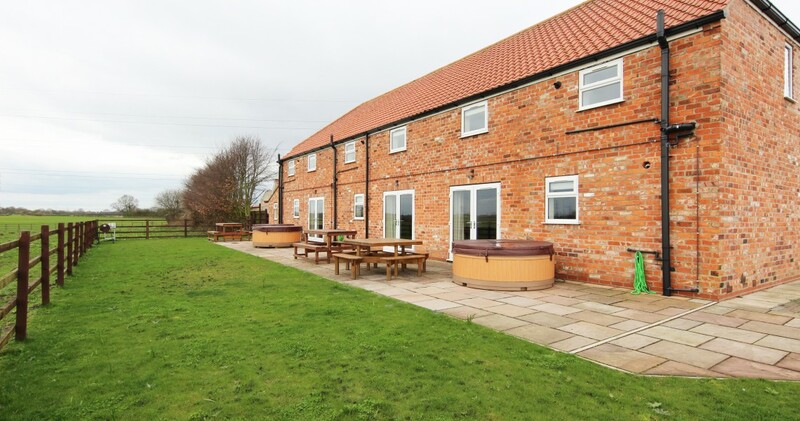 The hot tub is located at the rear of the property on the paved area.